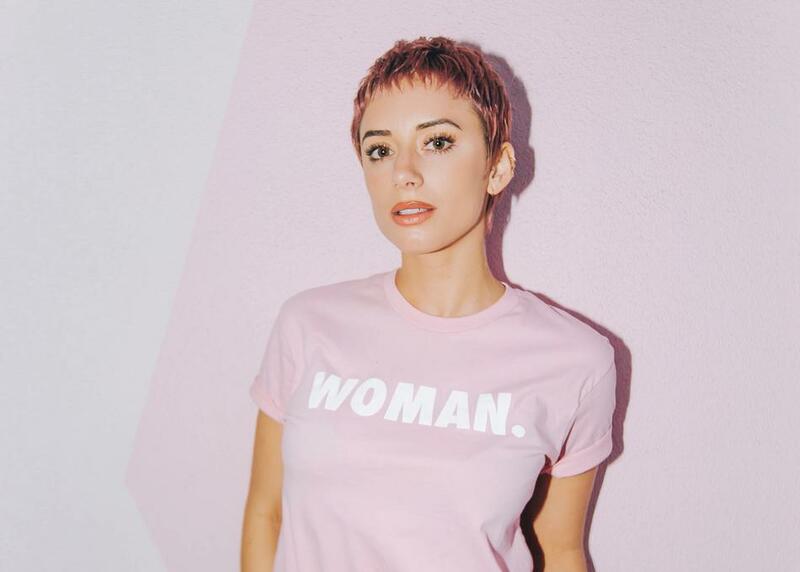 Julieanna Goddard best known as "YesJulz," is an entrepreneur, and global influencer! The CEO of 1AM Entertainment has done so much not only in her own community in Miami, but all over the US! As Julz says she is “NEVER NOT WORKING” and it shows through all of her work! As the founder of 1AM Vibes, an entertainment company, Julz has also developed a marketing company (1AM Creative) and record label (1AM Entertainment the Label). YesJulz also manages 070 Shake, whom was previously featured here on The Ghetto Flower before her big breakout, which we were ecstatic to see as she was featured on Kanye West, Pusha T, and Nas' recent albums. Along with Shake she also manages the rest of the 070 crew who is ready to break out as well with Ralphy Rivers, Tree, 070Phi, we are definitely in for a treat! Yes Julz has been featured in Forbes 30 under 30, Elle Magazine, Vogue, and Hypebeast.